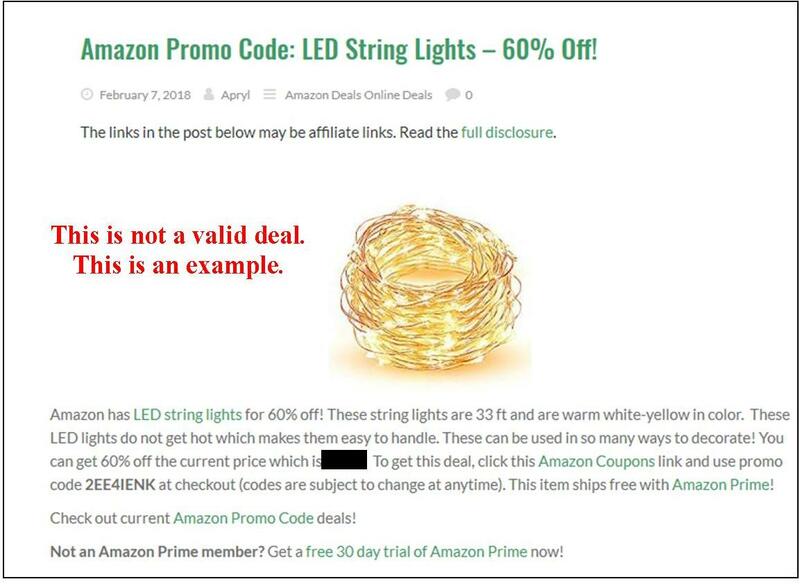 This blog features different types of Amazon Deals. You will find Amazon Promo Code Deals and Amazon Discount Deals. If you’re an Amazon shopper than you know there are TONS of products being sold on Amazon. I filter through all the deals to find the best ones. This page explains the most common types of deals I find and post. It’s important to understand that Amazon prices are subject to change at anytime. Deals may not last very long. Important thing to note: It is against Amazon’s Terms of Service to post the discounted price of the product in my post. I have to post items with a % off or a $ off amount (trust me, I would much rather list the discounted price). Amazon does allow me to put the regular price in the post but that means you have to figure out the amount you are saving. I run a price check. Some items appear to be on sale at Amazon but they can actually be more expensive. I check fakespot.com because reviews on Amazon can be fake. We want genuine reviews. The title of the post will say “Amazon Promo Code“. 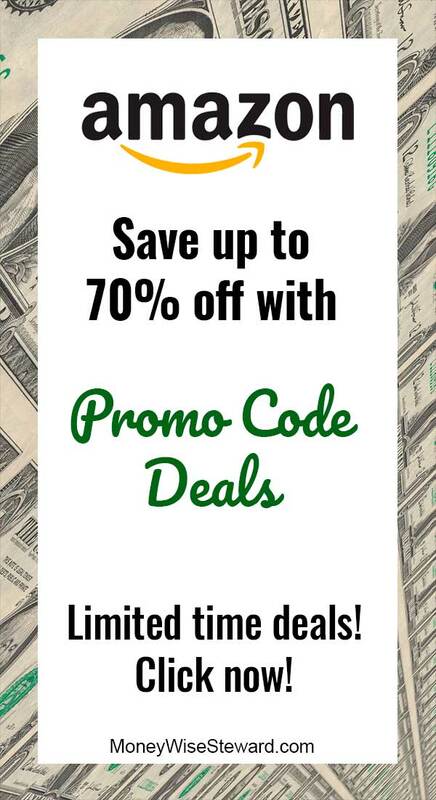 This lets you know that it’s a deal that requires a promo code. The title will say the % off with the promo code. The post will list the current price of the item. To get the % off, you will need to click the link in the post and use the promo code at checkout. This will give you the discounted price. I post Amazon Discount Deals almost every day as well! These are deals that Amazon advertises at a discounted price. 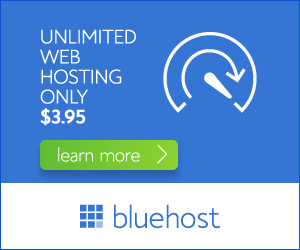 There is no promo code required to get the deal. I still do price checks on these items before I post them. 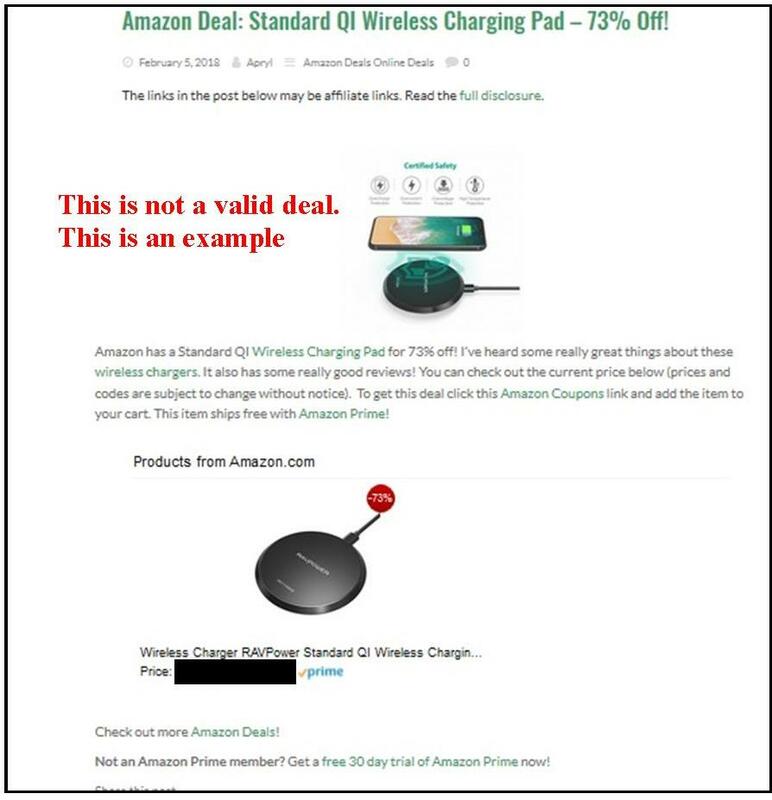 The title of the post says “Amazon Deal“. This means there is no promo code needed. The title will say the % or $ amount off of the item. The actual discount price of the item will be in the post. You will see it under “Products from Amazon.com”. Click the link in the post to get the deal. I hope that helps clarify the difference between these two types of deals. If at anytime, you come across a deal that is no longer valid please leave me a comment so I can update the post. 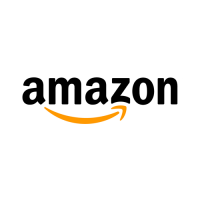 Check out the current Amazon Promo Code Deals and Amazon Discount Deals ! The best way to get updates from my blog are to visit it often or by subscribing to my daily email updates or RSS Reader Feed. It’s Free and Spam Free!